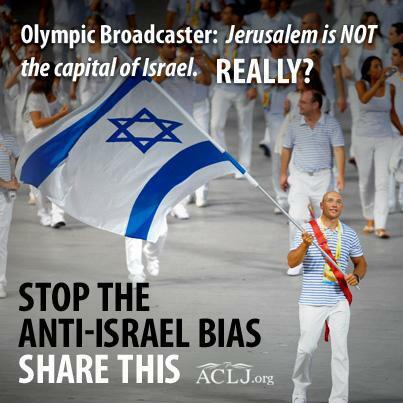 Tel Aviv is NOT Israel's capital. Please help us counter the campaign against Jerusalem by sending this video to your friends and posting on Facebook and Twitter. In April, the Guardian Newspaper -- one of the UK's most influential newspapers -- declared that Tel Aviv is Israel's Capital. Tel Aviv is an Amazing city. Anyone who visits will find cutting edge high-tech, beautiful beaches, vibrant nightlife, rich culture, and a diverse mix of people. But is Tel Aviv Israel's capital? 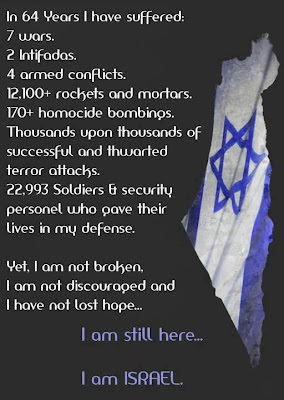 Tel Aviv has a lot to be proud of. 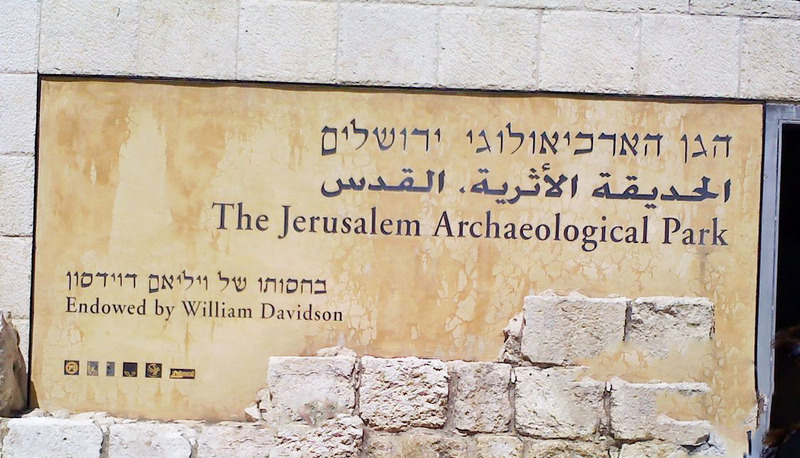 But is NOT the seat of Israel's government. 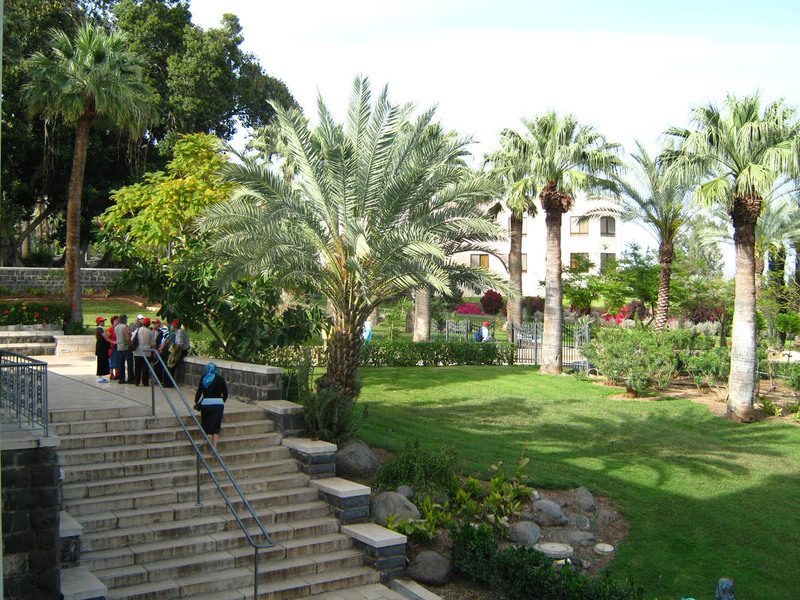 These institutions can be found in Jerusalem, Israel's real capital. Don't let the Guardian and other media try to tell you that it isn't! Tired of seeing Israel getting slammed in the media? Republican presidential candidate and former Massachusetts Gov. 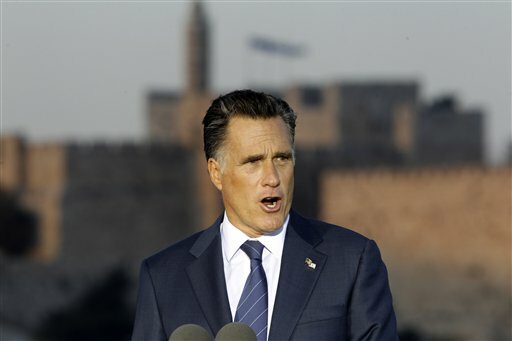 Mitt Romney delivers a speech in Jerusalem, Sunday, July 29, 2012. 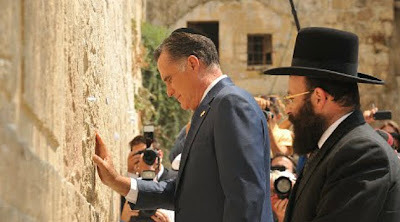 JERUSALEM (AP) - Standing on Israeli soil, U.S. presidential candidate Mitt Romney on Sunday declared Jerusalem to be the capital of the Jewish state and said the United States has "a solemn duty and a moral imperative" to block Iran from achieving nuclear weapons capability. “It is a deeply moving experience to be in Jerusalem, the capital of Israel,” Romney said. 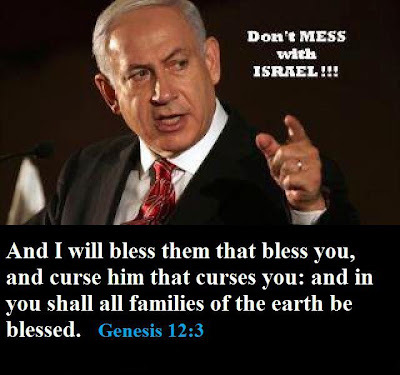 Romney's embrace of Israel was on display throughout the day when he met with Prime Minister Benyamin Netanyahu and other leaders. 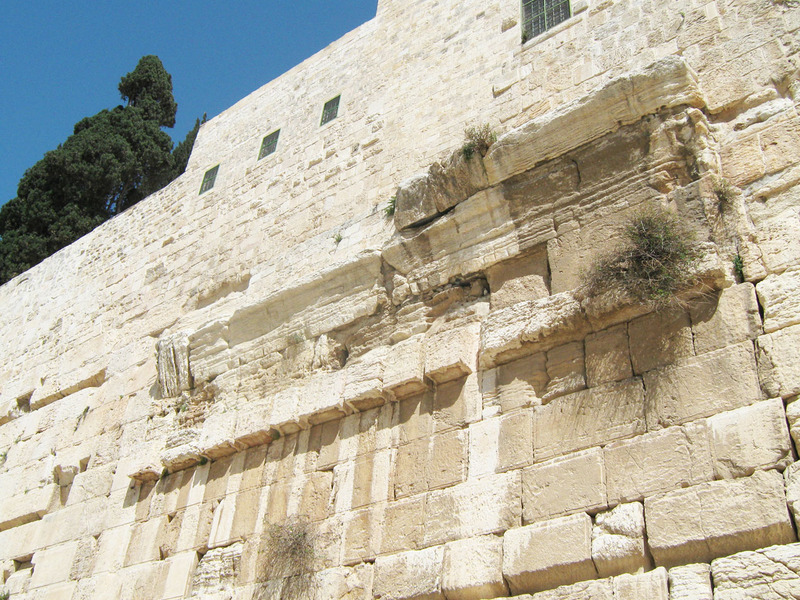 He also visited the Western Wall, Judaism's holiest site, where he was mobbed by worshippers. Note: We distance ourselves from Romney´s `faith´ as Mormonism is a false religion, sect and cult, which has nothing to do with the Biblical Faith in God/Yeshua! 7 Rockets Fired From Gaza Hit Israël, Not In The News! Waakt als Wachter een moment voor de Damascus-Poort dat die onder Israelisch/Joods bestuur zal blijven! Wachters over de Leeuwen-Poort: That the Lion of Judah, the King of Glory, YESHUA HAMASHIACH, SOON may come in! 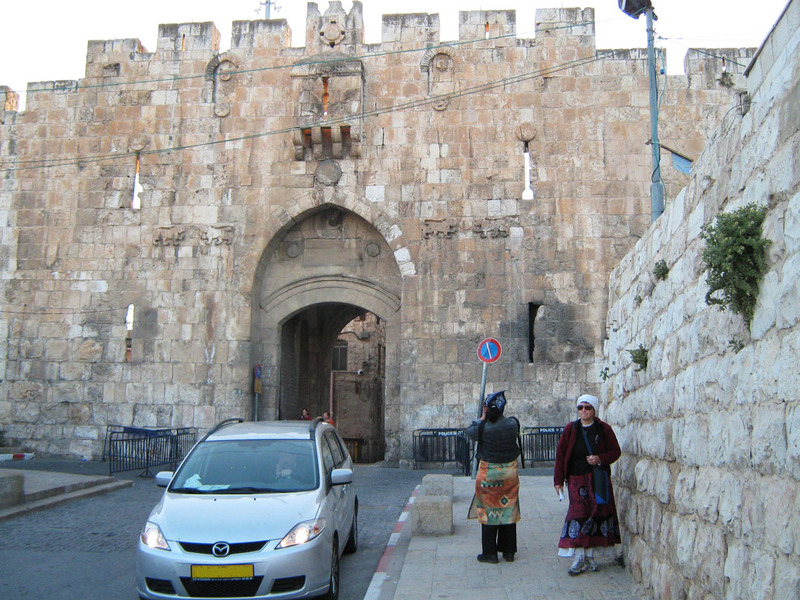 Wachters over de Zion´s-Poort, het Israelische Leger, en de Kinderen Gods met hun voorbede, Want vanuit Sion zal de wet uitgaan en des Heren woord uit Jeruzalem! 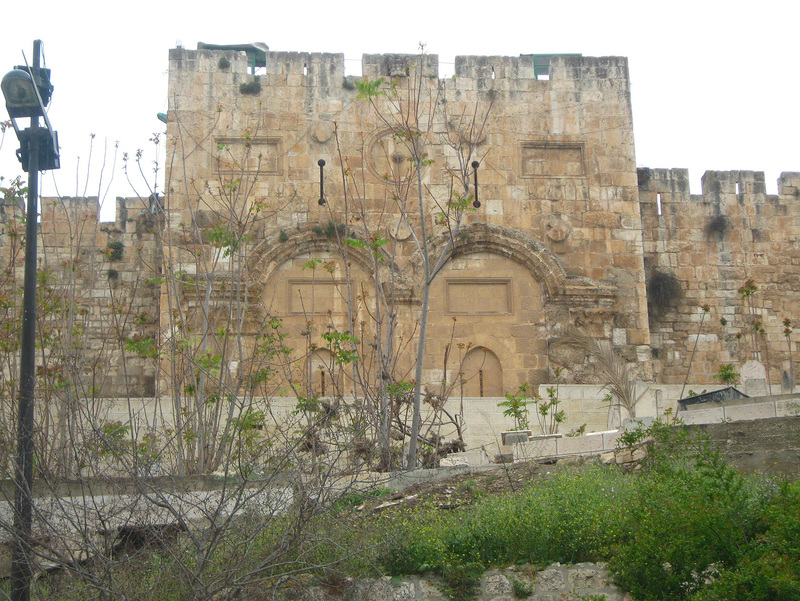 Wachters over de Gouden-Poort, die tijdens het Ottomaans (Turkse) Islamitisch rijk en bewind over Jeruzalem werd dichtgemetseld, met de gedachte om de Messias tegen te houden. 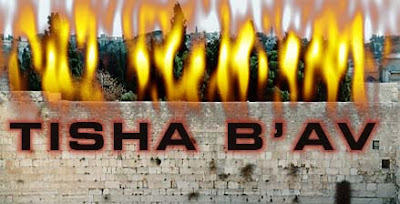 Maar geen enkele steen zal Yeshua tegen kunnen houden, wanneer Hij zal gaan door deze ´Oostelijke Poort´ wanneer Hij wederkomt! 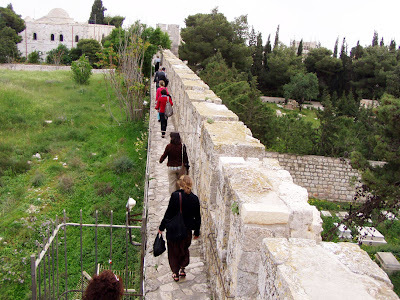 Wachters op de muren van Jeruzalem! ; gun de Here geen rust! Our Comment: The Commentary in this video about the story that `Muhammed ascended into heaven on a white horse´ at this place in Jerusalem, is based on an [unhistorical] islamic myth and lie, not even to be found anywhere in the quran. 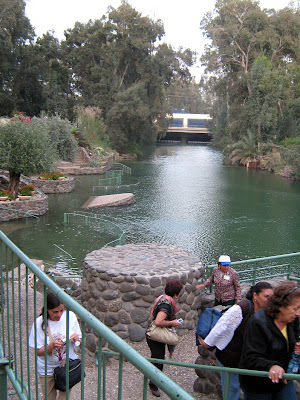 Photo´s made by Henoch in Israel, march 2010. 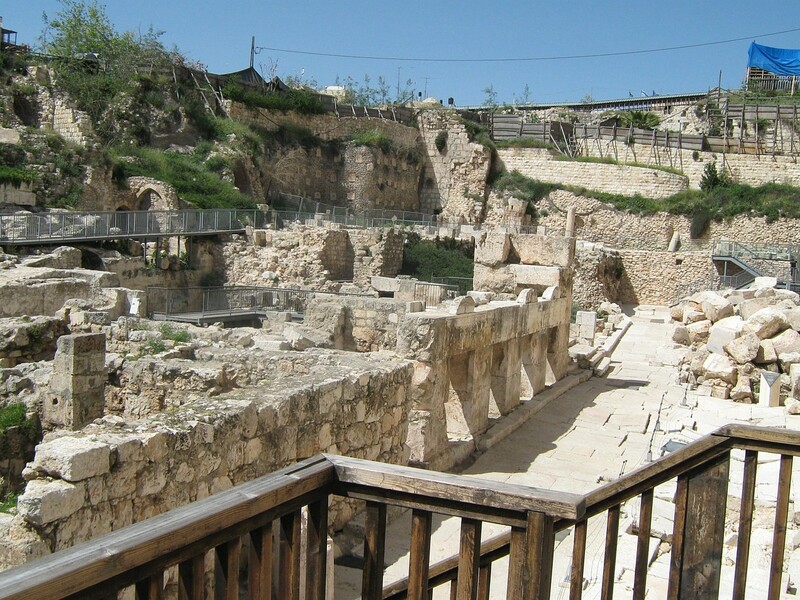 The Herodian version of the model shows visitors how excavators believe the Temple Mount site appeared prior to its destruction by Roman troops in the year 70 CE. 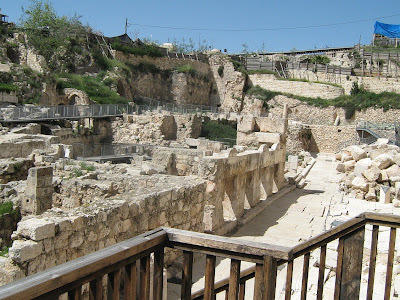 The focus is on the southern portion of the enclosure, and includes reconstructions of Robinson's Arch (an early overpass linking the top of the platform with the major city street below), the Hulda Street gates and passages onto the platform, the Royal Stoa, and the Second Temple. 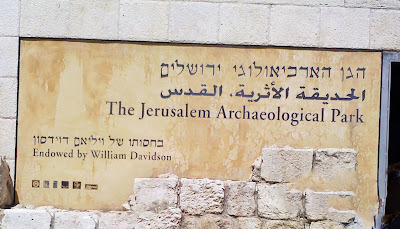 The reconstruction is based on the excavations at the Temple Mount under the direction of Ronny Reich and regional archeologist Gideon Avni. On view at the Davidson Center. Our Comment: This video the muslims/islam will hate! They deny and lie about history that there ever stood the (Jewish/Israeli) Temples of God on the Temple-Mount (Mount Moriah) in Jerusalem; the first made by King Salamo. Photo´s made by Henoch in Jerusalem, march 2010. The Olympic Games' opening ceremony will take place 40 years after 11 Olympic athletes were murdered in cold blood by terrorists who targeted them because of their nationality. 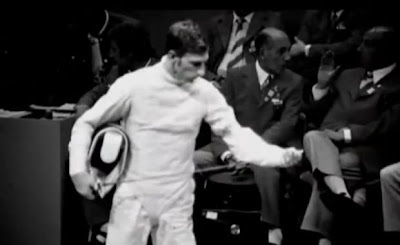 In February 2010, International Olympic Committee president, Jacques Rogge, tearfully related to the world that Georgian luger Nodar Kumaritashvili had died in a training accident just prior to the opening of the 2010 Winter Olympic Games. During the opening ceremony of the Games, Rogge and other IOC officials led an appropriate minute's silence in Kumaritashvili's memory. 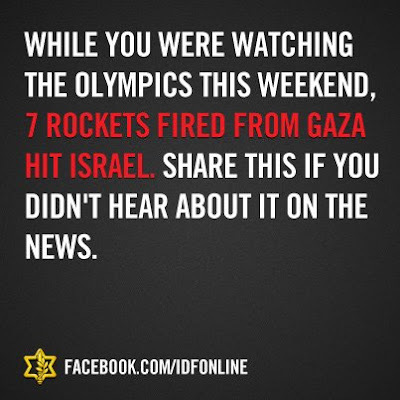 With that in mind, it makes Rogge's absolute refusal to observe a minute's silence at the London Olympics on behalf of the 11 Israeli athletes murdered during the 1972 Munich Olympic Games even more perplexing. When questioned about his refusal, Rogge has often retorted that a minute's silence is not in the protocol of the opening ceremony at an Olympic Games. Ankie Spitzer, the wife of Andre, one of those murdered 40 years ago, responded to Rogge, saying: "My husband coming home in a coffin was not in the protocol either." In addition, staging a minute's silence at major international sporting events, to mark the passing of those associated with that sport, is already common practice, from the Yankee Stadium to Old Trafford. 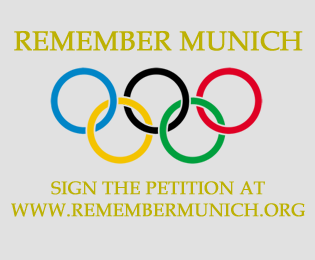 No appropriate response has ever been given to the long-standing and sadly long-ignored request by the families to hold an official Olympic commemoration during the Games among the family of nations. 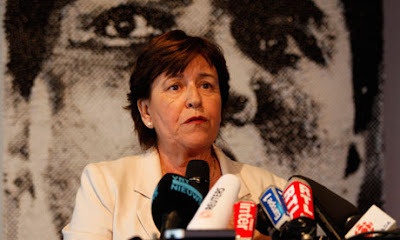 My official request on behalf of the Israeli government for such a moment of silence was not rejected; it was ignored in an official response by Rogge who merely noted that there was already a planned commemoration expected during the Games. BECAUSE TISHA B'AV STARTS TONIGHT (ON FRIDAY NIGHT), THE FAST HAS BEEN CHANGED TO START SATURDAY NIGHT. 2. 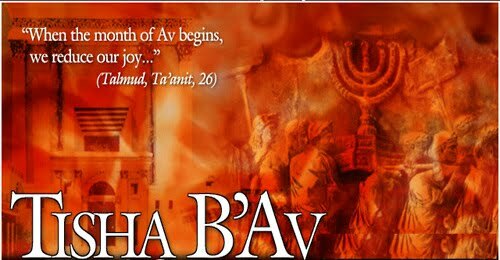 The Passover holiday of liberty and the fast of the 9th Day of Av are commemorated on the same weekday. The fast of the 9th day of Av is succeeded by the 15th day of Av – a holiday of love and rapprochement. The 9th Day of Av is treated simultaneously as a day of lamentation and holiday, thus highlighting a cardinal lesson: In order to fortify liberty and advance deliverance, one must commemorate calamities, avoid wishful-thinking and be mentally and physically prepared to face crises, and never lose optimism. A day of destruction/oblivion is the first day of the path toward construction/deliverance. A problem is an opportunity in disguise. 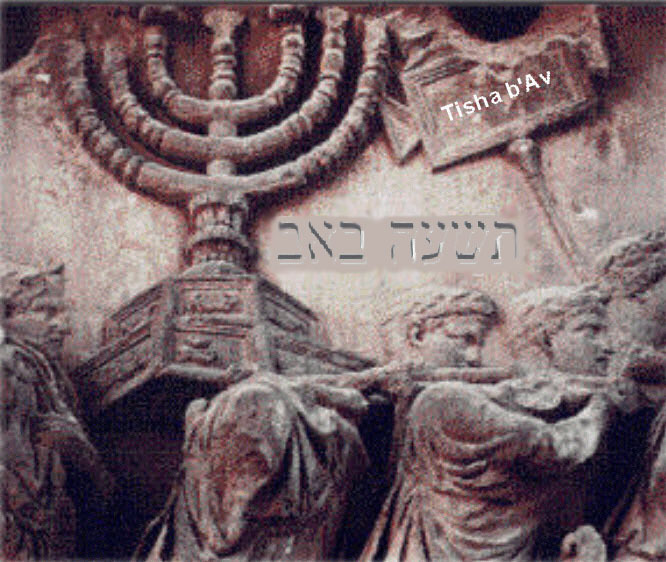 According to the Jerusalem Talmud (Berachot 2:4), the Messiah is destined to be born on Tisha Be'Av. 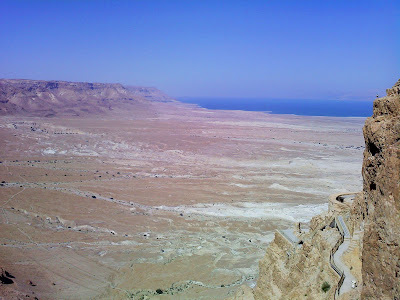 *The failed "Ten Spies/tribal presidents" (VS. Joshua & Caleb) –slandered the Land of Israel, preferring immediate convenience and conventional "wisdom" over faith and long term vision, thus prolonging the wandering in the desert for 40 years. June 27th, 2012 - Rabbi Yisrael Ariel, the 78 year old founder of the Temple Institute and a former Israeli paratrooper who took part in Israel’s liberation of Temple Mount in 1967, has been banned from entering the holiest Jewish site by Israeli Police. Ariel was informed of the ban last week after attempting to visit the site. 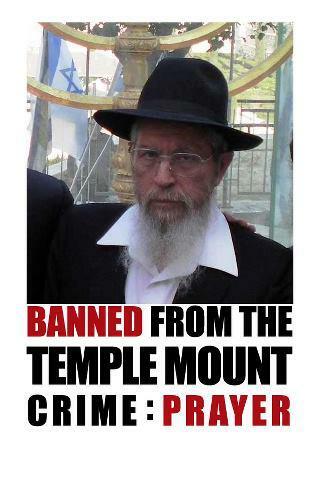 Although an official reason was not given at the time, the Rabbi was told by police officers that he was banned indefinitely. A spokesman for the Jerusalem Police told the Jewish Press that the rabbi conducted himself in a manner which is not in compliance with the law and a criminal investigation has been launched against him. 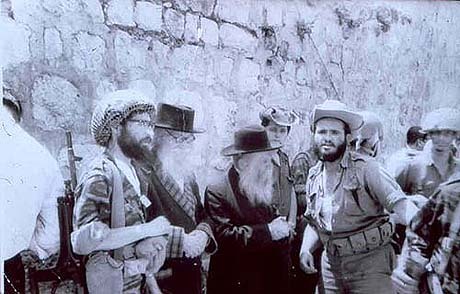 Rabbi Ariel (the bearded paratrooper on the left) bringing his teachers The Nazir and Rabbi Tzvi Yehuda Kook to the Kotel soon after its liberation. The harsh police move is thought by a source at the Temple Institute to be related to a You Tube video showing a large group of Jews who ascended the mount with Rabbi Ariel on Jerusalem Day, to celebrate 45 years since the liberation of the site. 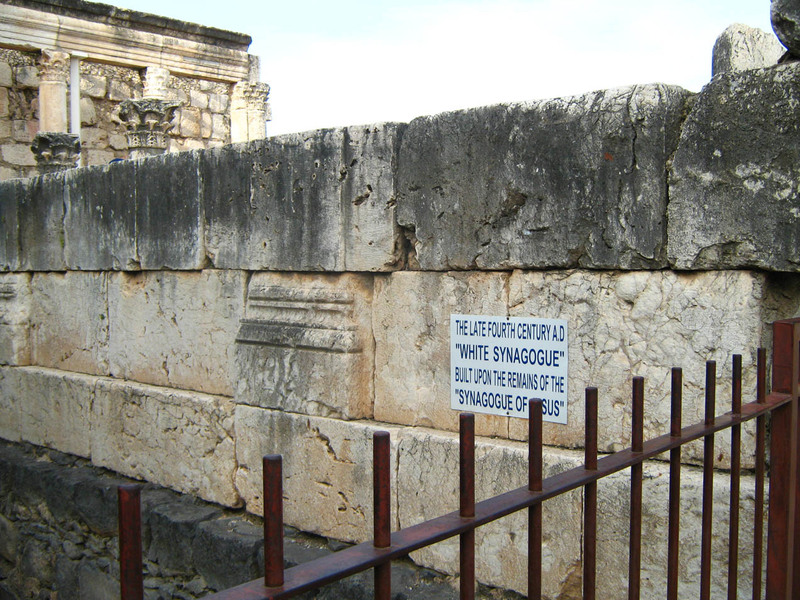 In addition to Rabbi Ariel, a number of other Jewish worshipers that visited the site on Jerusalem day and are seen in the video have also been banned. The video shows a large gathering of Jews who were able to pray, sing and say blessings while on the Temple Mount, for the first time in many years, unhindered by nearby police. 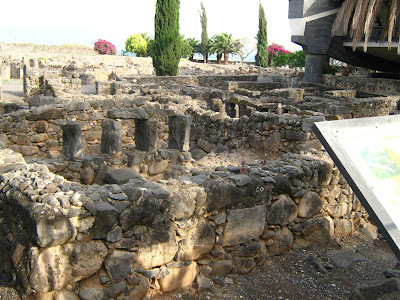 The contingency of Jewish worshipers was led by Knesset members Michael Ben Ari and Uri Ariel, as well as by Rabbi Yisrael Ariel, founder of the Temple Institute, and other prominent rabbis and public figures. 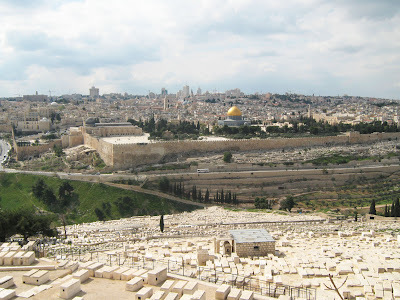 His prayer of thanks is then followed by a memorial prayer for his fallen comrades who lost their lives in the mission to liberate Temple Mount during the Six Day War. The group was accompanied by journalists and cameramen from Israel’s major news outlets. The worshipers exited the Mount singing. No violence or protest occurred. 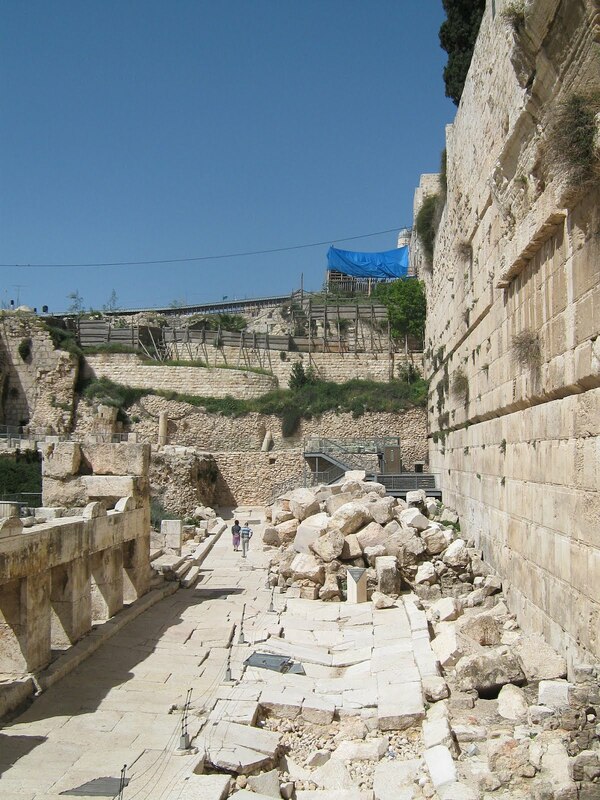 In response to the ban, Likud MK Tzippy Hotovely released a statement [today] calling for the convening of an urgent Interior Committee meeting in the Knesset to discuss freedom of Jewish prayer on Temple Mount. 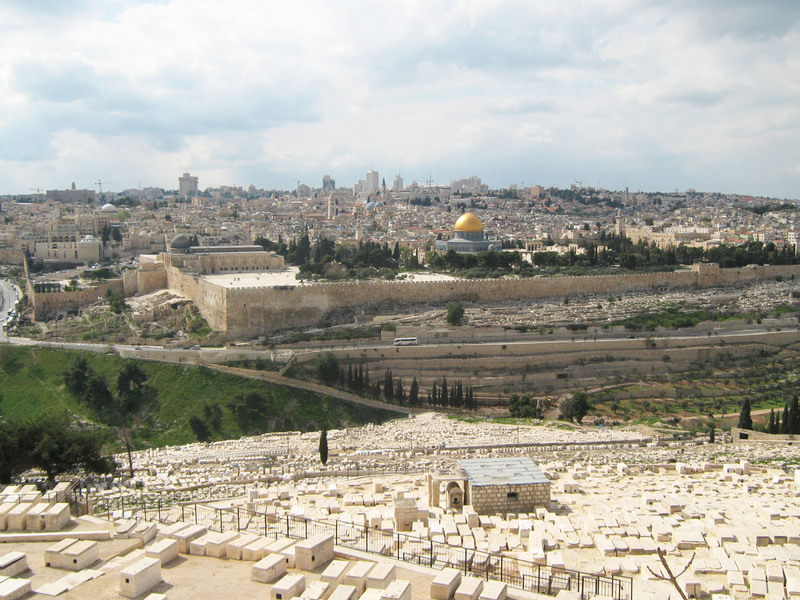 “This is a fatal blow to freedom of worship, and has no place in the state of Israel,” MK Hotovely said. 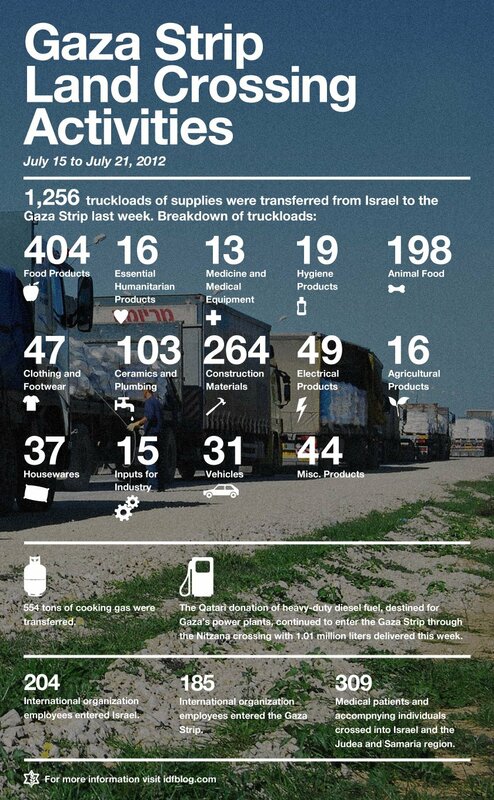 Israeli passing goods into Gaza each week! Zoals u misschien weet, is het Israëlische leger het orgaan dat de transport van goederen naar Gaza faciliteert. Hier vindt u een overzicht van deze activiteiten van vorige week. Every week, the IDF transfers goods into Gaza. Did you know that? Do your friends know? 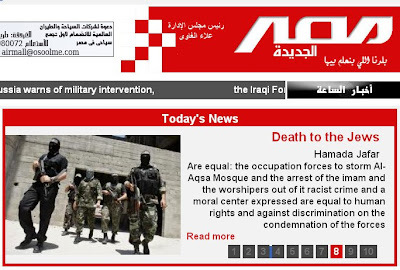 * With this article/subject We distance ourselves to all anti-zionist conspiracy-theorists. We only like to issue the fact that these olympic games begin on Tisha B'Av, when in Israel it is a day of mourning to commemorate the many tragedies that have befallen the Jewish people, many of which coincidentally have occurred on the ninth of Av. The Olympic Games this year of 2012 consists of the strangest energy from the time we can remember. Many people comment on how they feel something bad will happen during the 2012 Olympic Games in London. 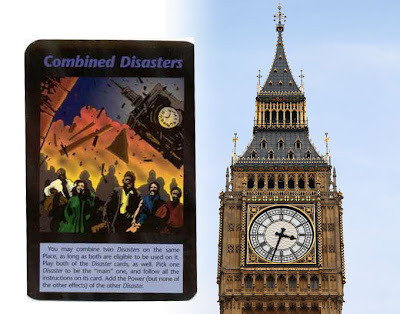 Steve Jackson created The Illuminati Card Game in 1995 that consists of 330 cards. 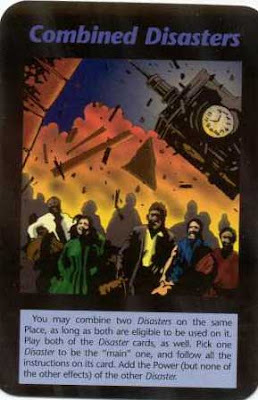 Two of the cards portray the Twin Towers of New York bombed and the Pentagon. 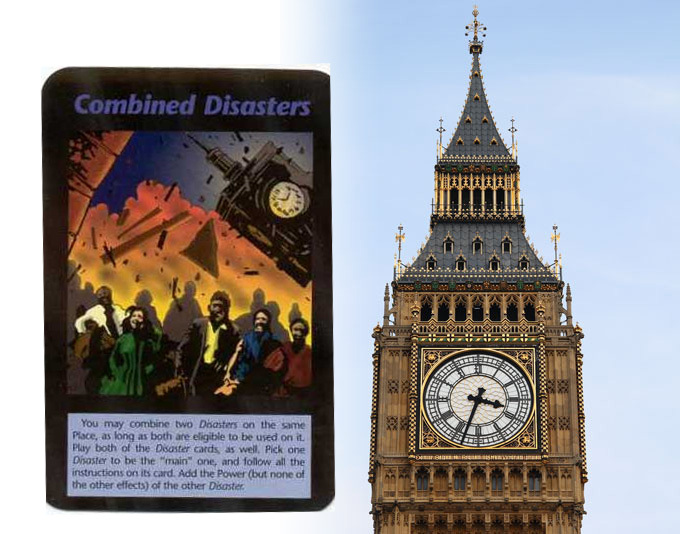 Out of the 330 cards, there is one card that projects Olympic colors that are within the “Combined Disaster Card”. We view Big Ben in the background and five people wearing the colors of the Olympics. Don´t mess with Israël, otherwise you mess with God! 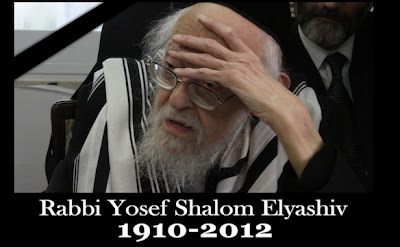 De orthodoxe bevolking was woensdagmiddag in diepe rouw, toen rabbijn Yosef Shalom Eljashiw overleed op de leeftijd van 102 jaar. 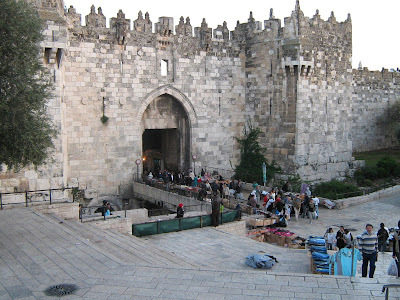 Meer dan 250.000 mensen begeleidden hem op zijn laatste reis in Jeruzalem, waaronder rabbijnen, politici, zijn volgelingen en duizenden uit het volk. Rabbi Eljashiw was de rabbijn van de Litouwse Orthodoxie voor beslissingen inzake de Joodse wet (halacha) en een van de grootste Torahgeleerden van de laatste generaties. Hij werd geboren in 1910 in de stad Shavil (Siauliai) in Litouwen, pas 17 jaar na het huwelijk van zijn ouders. Hij heeft zelf echter ongeveer duizend nakomelingen. In 2009 werd zijn eerste kleinzoon van de zesde generatie geboren. Op 20 jarige leeftijd trouwde hij met de dochter van rabbijn Aryeh Levin, een bekende persoonlijkheid in Jeruzalem, om zich inzette voor de door de Britten gevangen gezette Joodse ondergrondse strijders. In 1938 werd hij benoemd tot rabbijn en hij begon in 1952 aan zijn carrière in de rabbijnse rechtbank, waar hij meer dan 20 jaar diende. In 1988 betrad hij voor het eerst de Israëlische politiek, waar hij na een oproep van rabbijn Schach voorzitter werd van de Degel HaTorah partij, die toentertijd werd opgericht. In 1999 besloot rabbi Eljaschiw zich aan te sluiten bij de coalitieregering van de toenmalige premier Ehud Barak met de linkse Meretz-partij. Hij wilde bepleiten dat de orthodoxe yeshiva studenten niet werden verplicht tot militaire dienst. Een paar weken later verliet hij echter de coalitie, nadat het energiebedrijf op de shabbat een omvangrijk onderdeel van een energiecentrale had vervoerd. 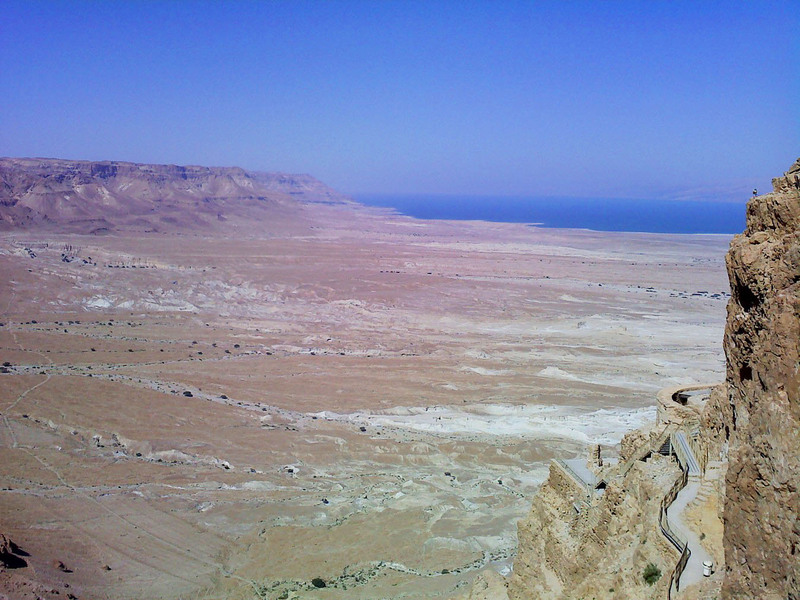 Hij was een fervent tegenstander van eenzijdige terugtrekking van Israël uit de Gazastrook. 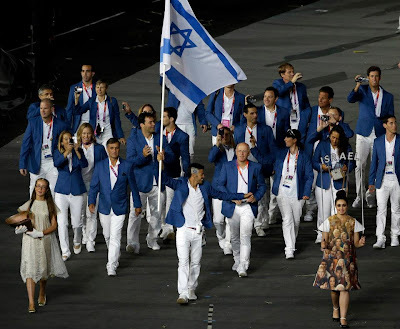 Israel has voiced serious concerns that Iran may try to stage a terror attack against Israeli athletes competing at the 2012 London Games, the Sunday Times reported. 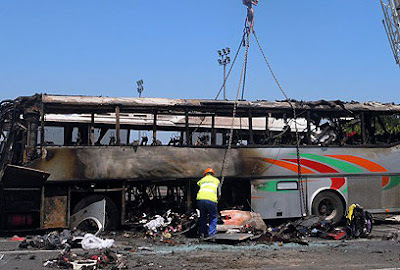 What can be seen as the regular concern of terror attacks against Israelis worldwide has been exponentially amplified following the attack on Israeli tourists in Burgas, Bulgaria, on Wednesday. Five Israelis were killed and 32 others were injured in the attack. Israel, Bulgaria and the US are investigating the attack. The US became involved after the terrorist was found to be in possession of a fake America passport. 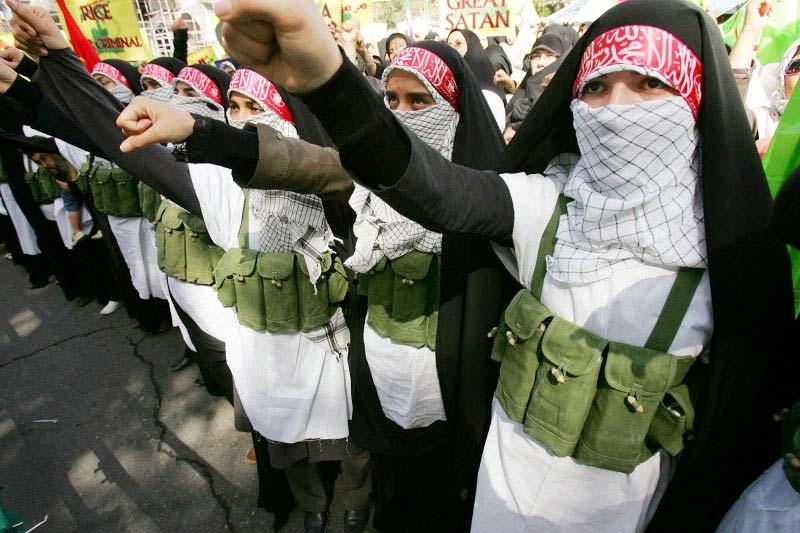 Israel has intelligence indicating that Iran's Quds Force – largely regarded as Tehran's hit squad – was planning to use a suicide bomber against Israeli targets overseas. 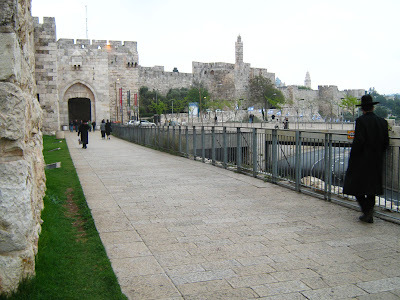 The Mossad agents sent to Burgas informed both Jerusalem the agency's London station of the discovery. The Israeli Olympic mission has already arrived in London. The past few months has seen Israel detect – and thwart – several terror plots against Israelis, most recently one in Cyprus and one in South Africa. Since May 2011 Israel has prevented more than 20 attempted terror attacks. Nevertheless, there was no intelligence indicating Israelis in Bulgaria were about to become a target. The attack has sparked greater concerns that it may be the first in a series, or a prelude to a bigger attack at the London Games. 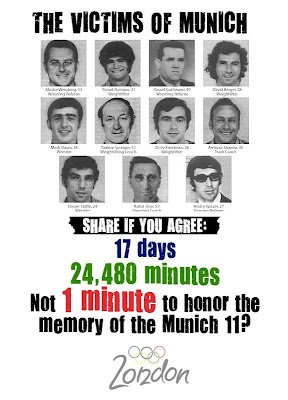 International Olympic Committee president ignores mounting pressure to commemorate 11 Israeli athletes slain in 1972 terror attack at Munich games to observe moment of silence during broadcast of Olympics opening ceremony. Rogge says, "The opening ceremony is an atmosphere that is not fit to remember such a tragic incident." 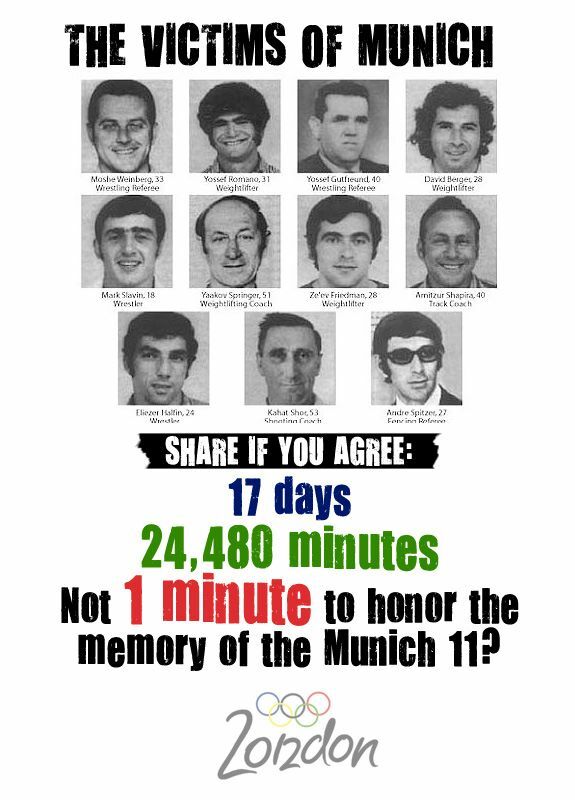 There will be not be a minute's silence for the 11 Israelis massacred in Munich in 1972 when the 2012 Olympic Games open in London on Friday, International Olympic Committee President Jacques Rogge has ruled. Rogge said Saturday there would be the traditional private commemoration with the Israeli Olympic Committee and the IOC, but no minute of silence at the opening ceremony of the games. 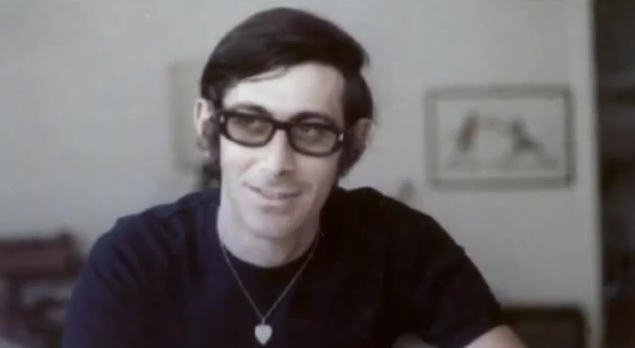 Israel has tried for decades to get the IOC to hold an official commemoration for the 11 Israeli athletes and coaches murdered by terrorists from the Black September movement in 1972. 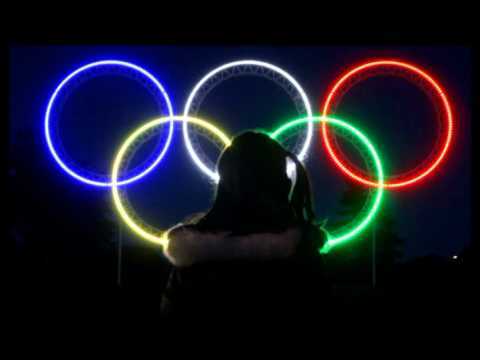 Ankie Spitzer, widow of slain athlete Andrei Spitzer, this year started a petition asking the IOC to observe a minute of silence during the London games. Vandals threw prayer books and tallis shawls to the floor and shattered windows at the synagogue of Noisy-le-Grand of the Seine-Saint-Denis district, according to The Algemeiner. The only items stolen were two vacuum cleaners, synagogue caretaker Maurice Zana told Anach Infos, a French-language Jewish news website, according to The Algemeiner. “They must have been upset that there was nothing else to take,” he reportedly said. After the incident, the French anti-Semitism watchdog group, the Bureau National de Vigilance Contr L’Antisemtisme (BNVCA), called for additional security measures to be implemented. “Despite the measures taken, things persist, and I think that we need additional legislation, because the Jewish community is angered,” BNVCA president Sammy Ghozlan told The Algemeiner. A synagogue in the Eastern Paris neighborhood of Noisy-le-Grand was vandalized three times in the past ten days. 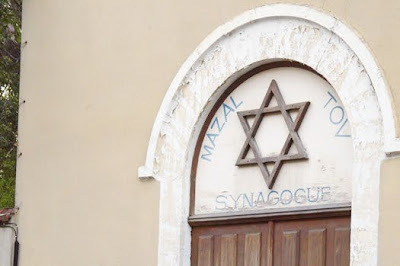 “I am 73 years old and I cried like a child,” synagogue caretaker Maurice Zana told Anach Infos, a French-language Chabad news website. 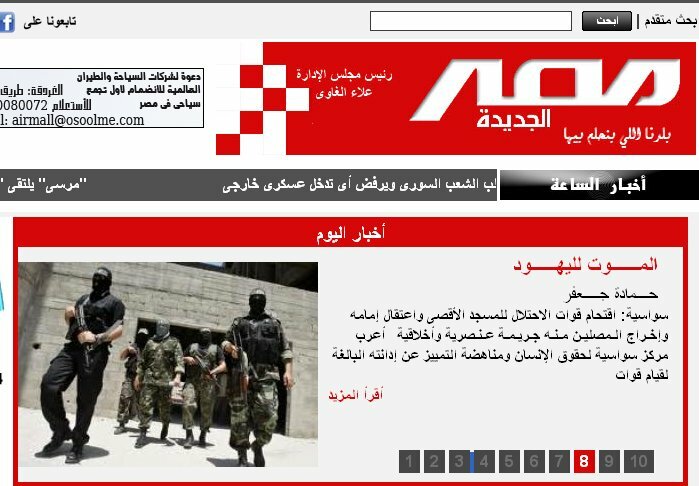 Huffington Post writes "Damascus Ruinous Heap" Prophecy! 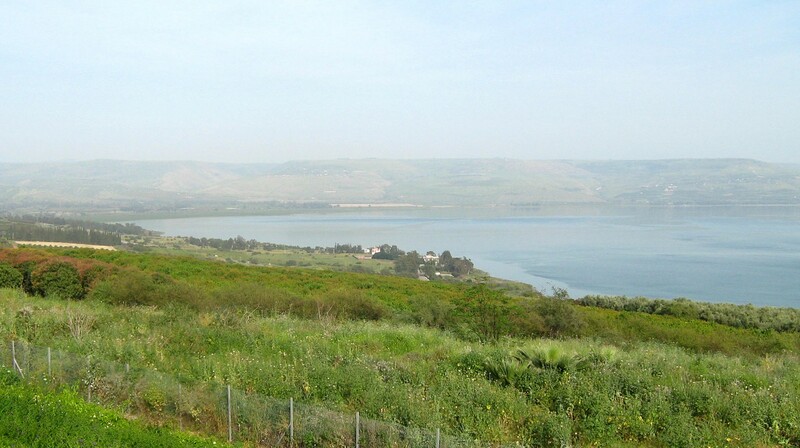 Read: Isaiah 17:1 Coming to fulfillment very soon! The IDF Chief of the General Staff, Lt. Gen. Benny Gantz, has ordered the Home Front Command, the Israel Air Force and the Medical Corps to prepare to dispatch an aircraft carrying a medical team to Bulgaria tonight following the terror attack in Burgas Airport, in order to provide medical care and to assist those injured on returning to Israel. The team will be led by a senior IDF officer, and will include doctors specializing in trauma, orthopedics, intensive care, surgery, burns and pediatrics. The IDF will continuously assist in providing professional medical care to Israeli civilians wherever and whenever needed. 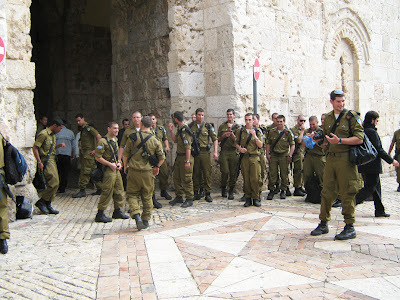 IDF medical team ready to go. Duits gerechtshof stelt besnijdenis strafbaar !! !